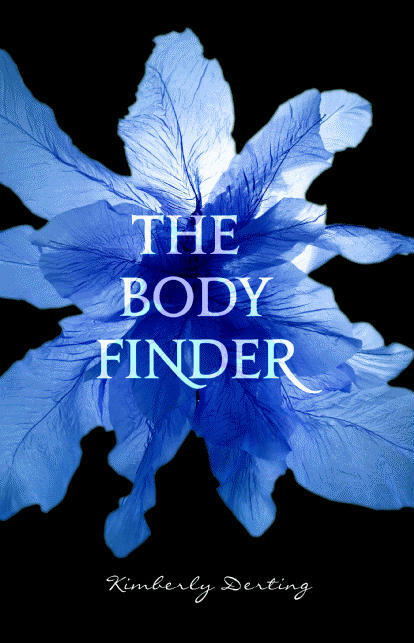 I'll be posting a full review closer to the pub date (HarperTeen, March 2010), but put The Body Finder on your radars if you like Lisa McMann's Wake series. It's creepy and the sexual tension will knock your socks off (without making you blush too much, I think). Violet Ambrose can find the dead. Or at least, those who have been murdered. She can sense the echoes they leave behind... and the imprints they leave on their killers. As if that weren't enough to deal with during her junior year, she also has a sudden, inexplicable, and consuming crush on her best friend since childhood, Jay Heaton. Put it on your TBR lists!